There are some characters in films and books that I absolutely adore, but at the end of the day they are merely fictitious beings. Characters like Del from Planes, Trains, And Automobiles. Your heart breaks for him, you cry, but when you think about it – it’s just John Candy in a blue coat executing a script. 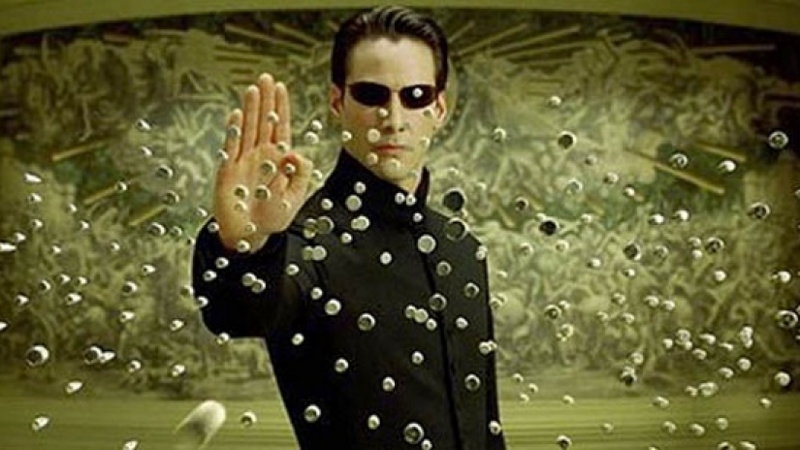 However, sometimes actors go the extra mile, and if this footage of Keanu Reeves in training is anything to go by, I’m starting to think that John Wick is essentially just a re-branded Keanu. So as you probably know by now, the long-awaited sequel to John Wick: Chapter 2 will begin filming this month, with Keanu Reeves poised to step back into the role of the world’s deadliest assassin. To think it all started because Iosef Tarasov – played by Alfie Allen – decided to kill John Wick’s puppy. If he could’ve just shown some restraint we wouldn’t be here, right now, excitedly waiting for the third – and most likely final film in the John Wick saga. If the above footage is anything to go by, which was filmed back in 2016 but has since gone viral again (it’s easy to see why), Keanu is pretty hyped up too. 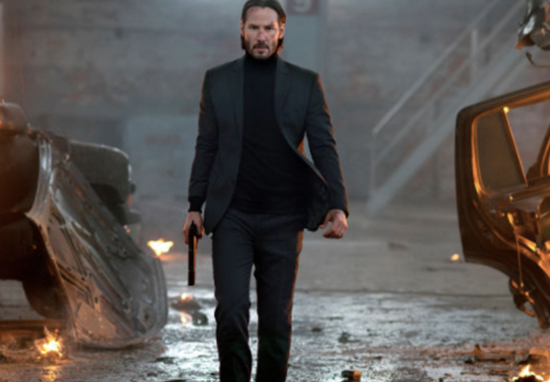 With his endless supply of guns, Keanu blows apart pretty much every target in sight. After the emergence of this video I don’t think Keanu will ever have to worry about being broken into. The question posed at the start of the video asks, how does Keanu Reeves handle a gun in real life? Now I’ve rarely fired a gun. Maybe once at a fair somewhere but I’m not even sure if that happened. 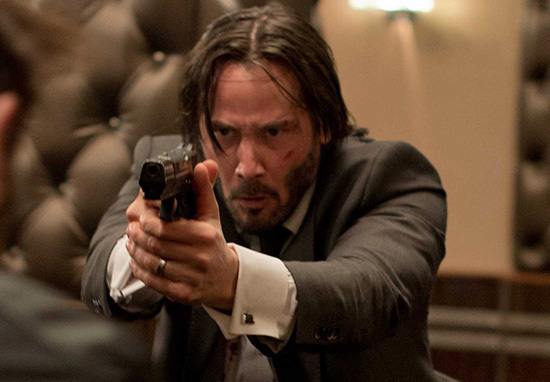 So based off my very limited knowledge of guns, I’d say Keanu handles one like an absolute grade A monster. He looks unstoppable. Eternally thirsting for blood. I wonder did he learn those skills in The Matrix? According to Screen Rant, John Wick: Chapter 3 will begin filming on April 26 and while the plot has been kept under wraps, we can assume it will pick up right after – or just after – the end of its 2017 predecessor.